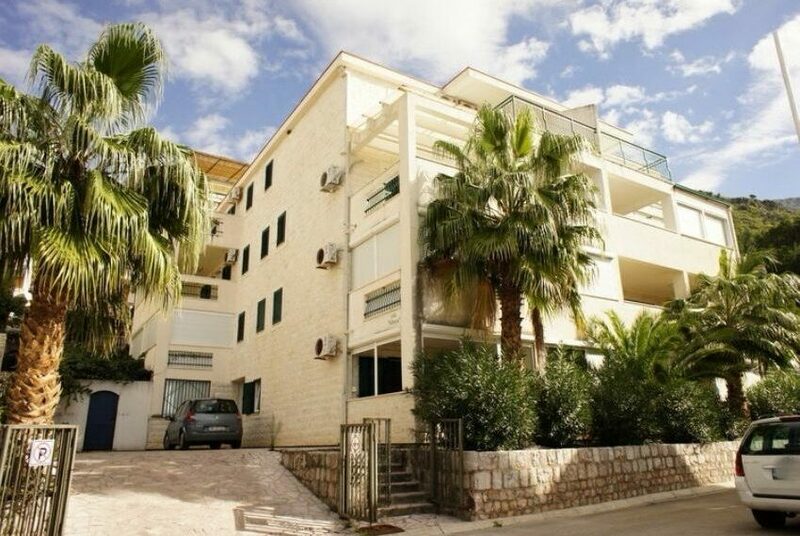 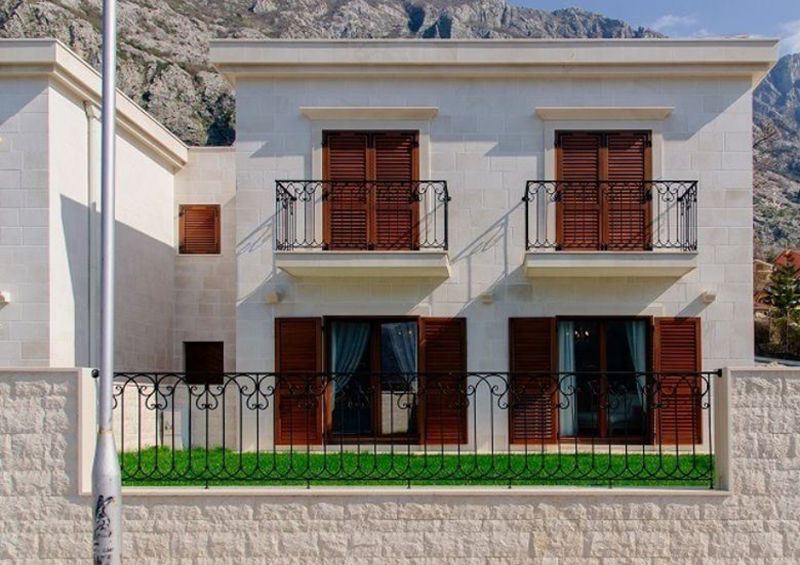 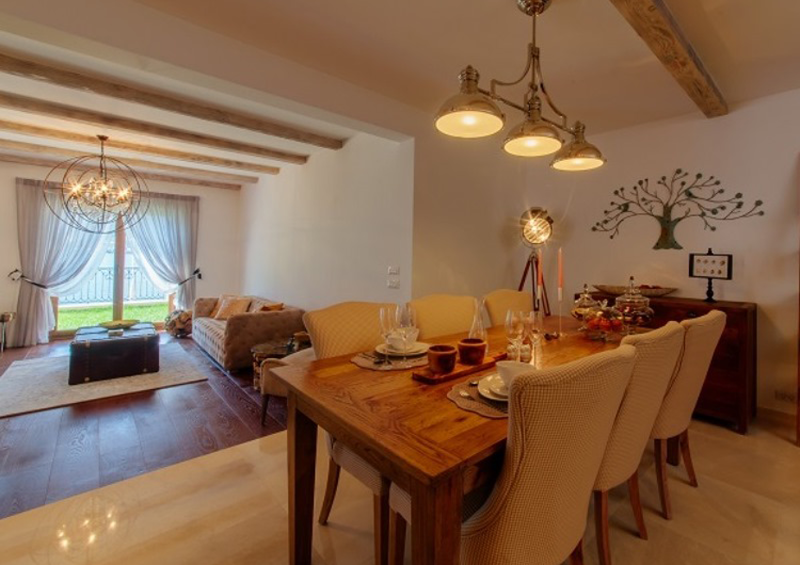 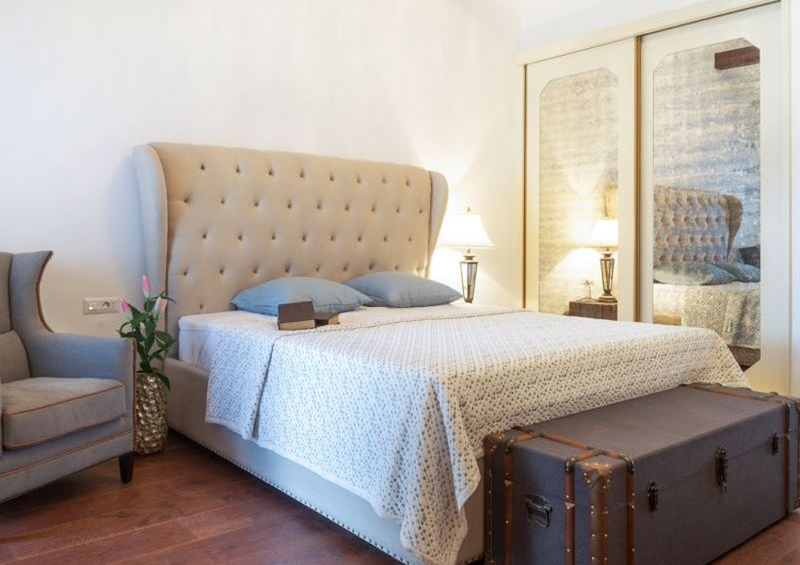 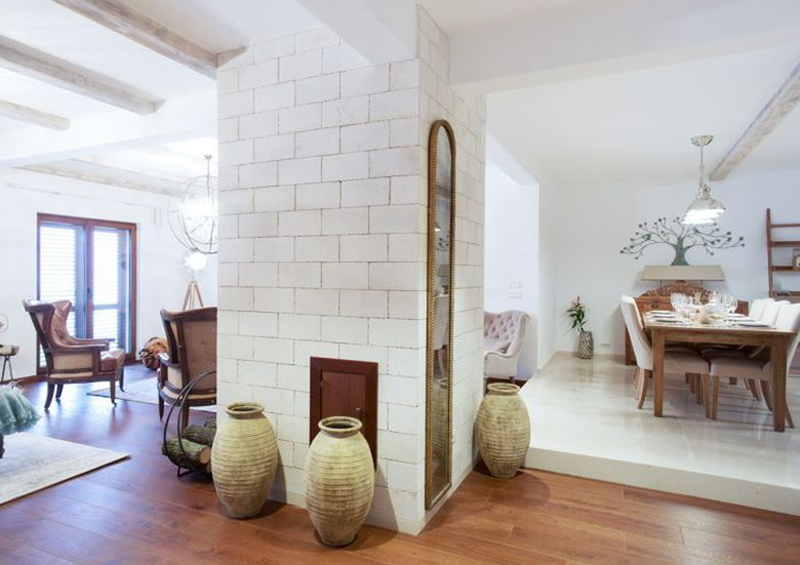 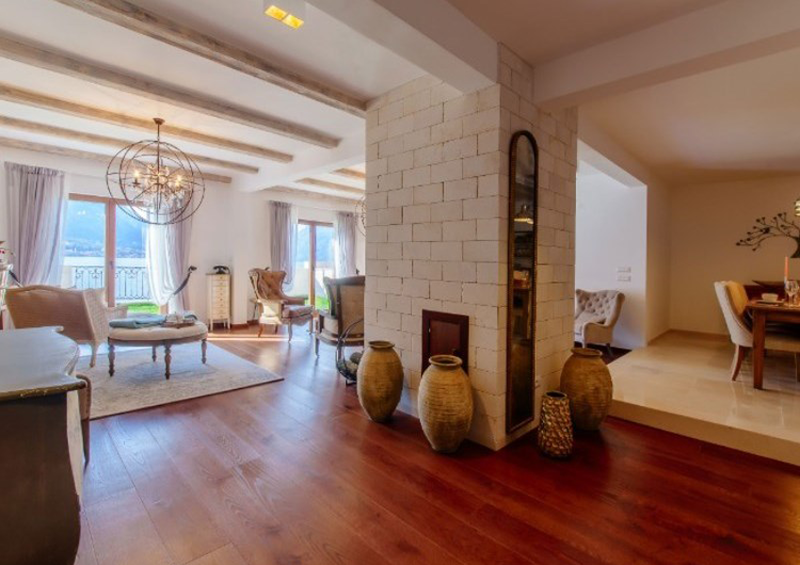 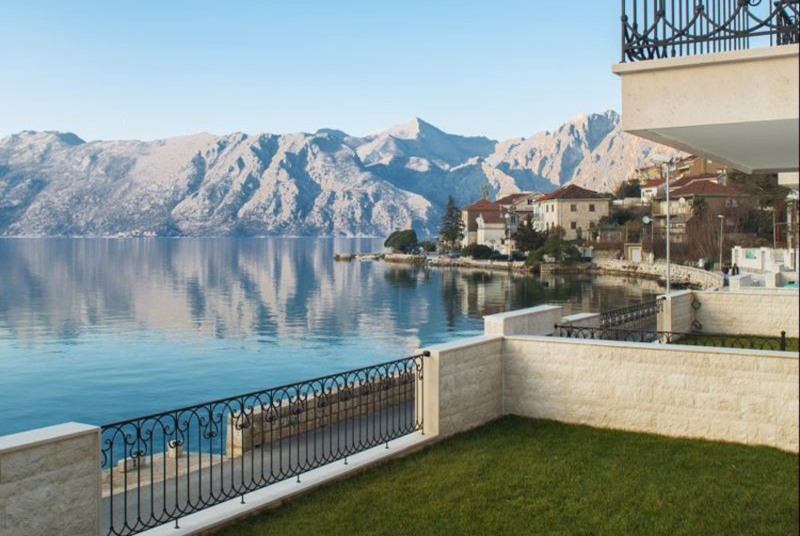 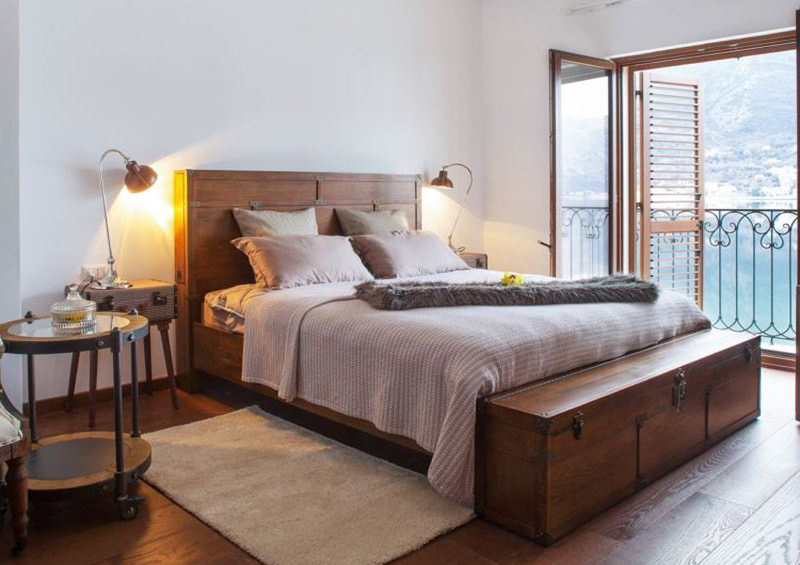 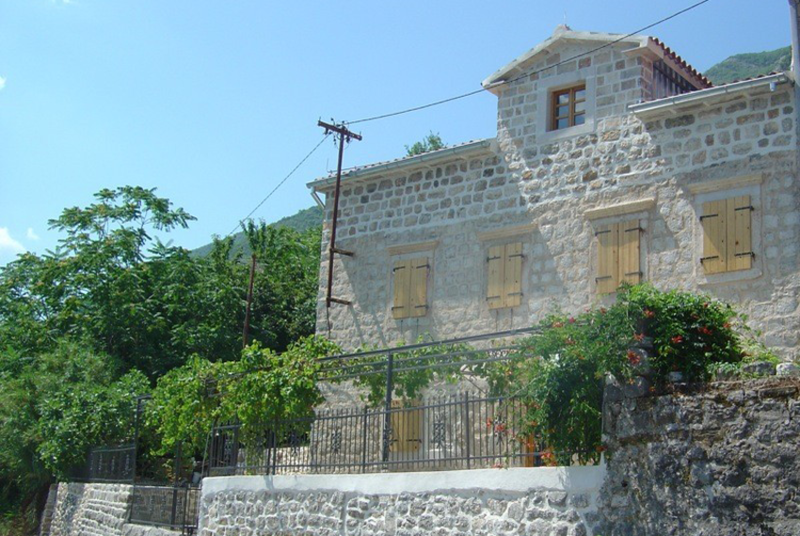 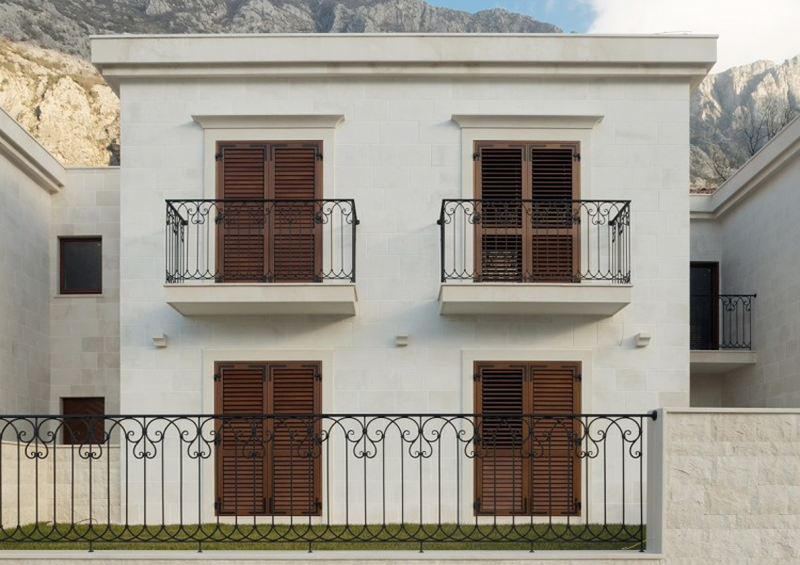 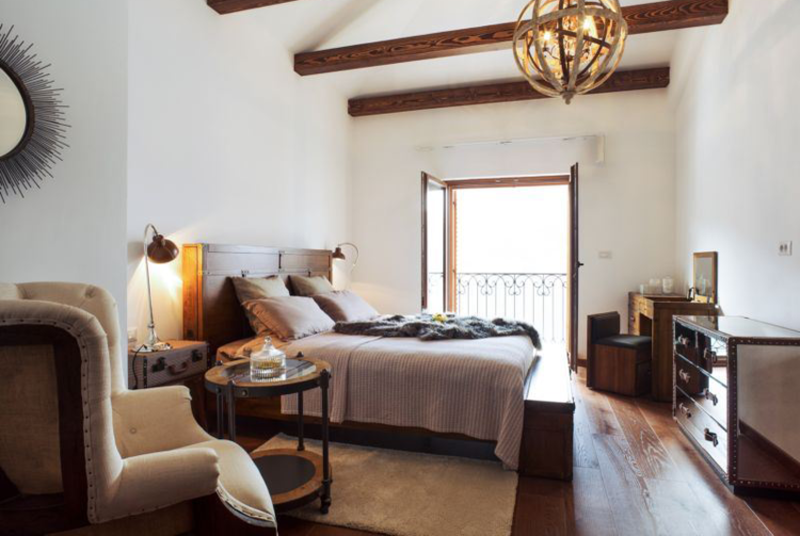 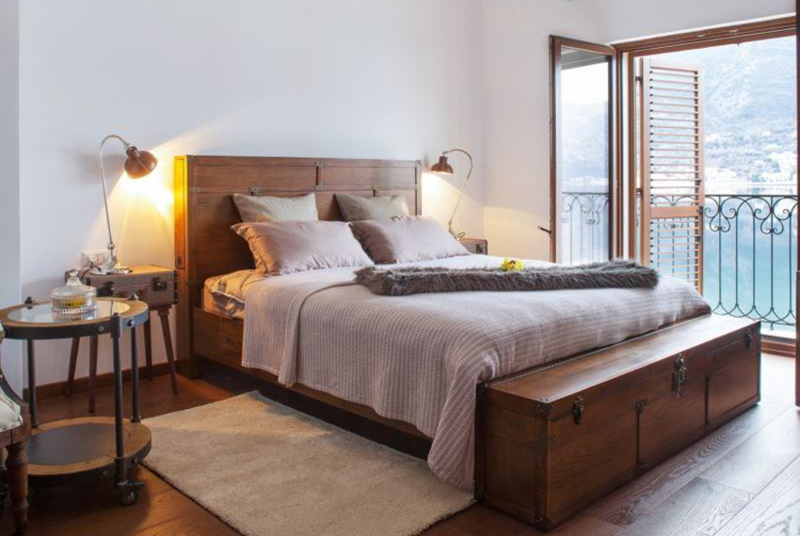 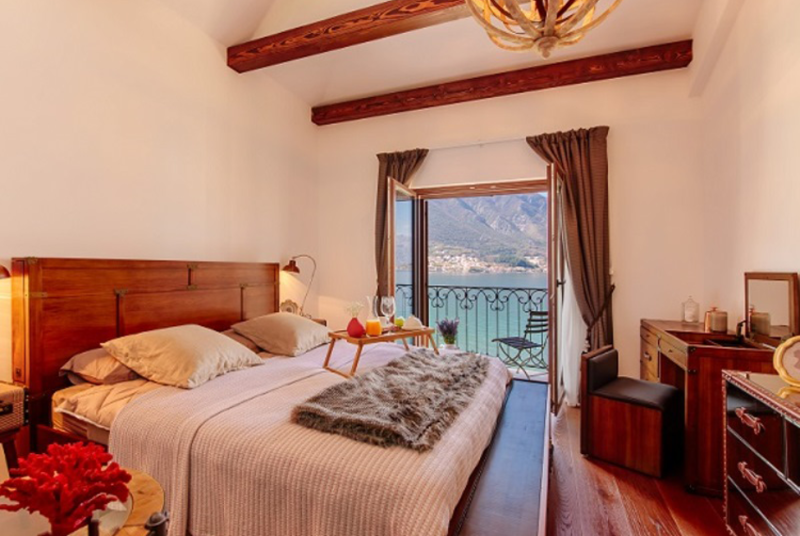 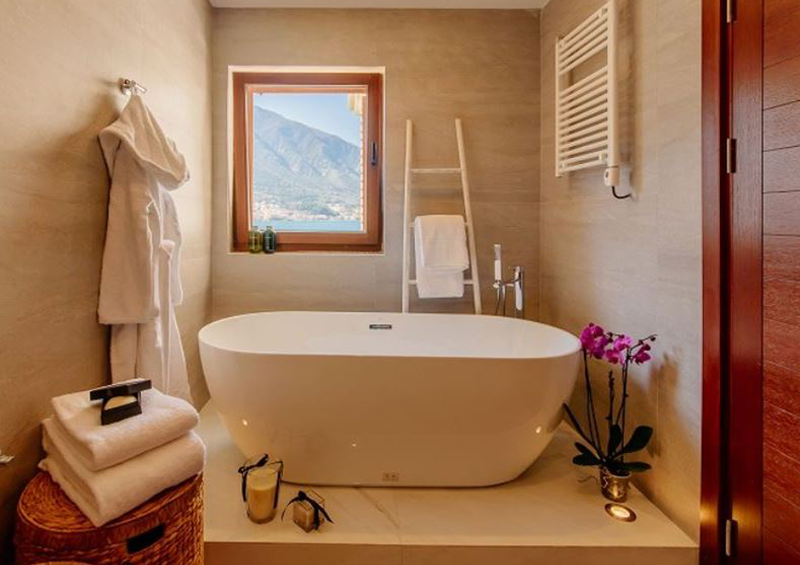 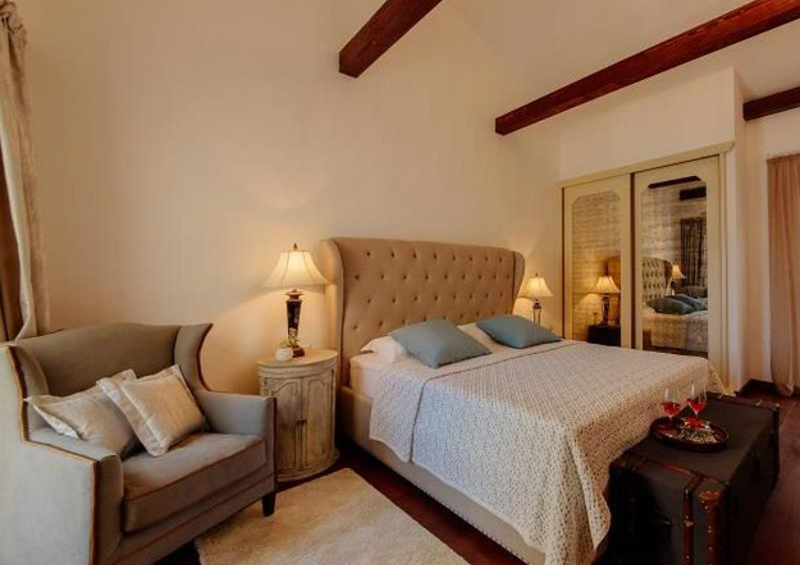 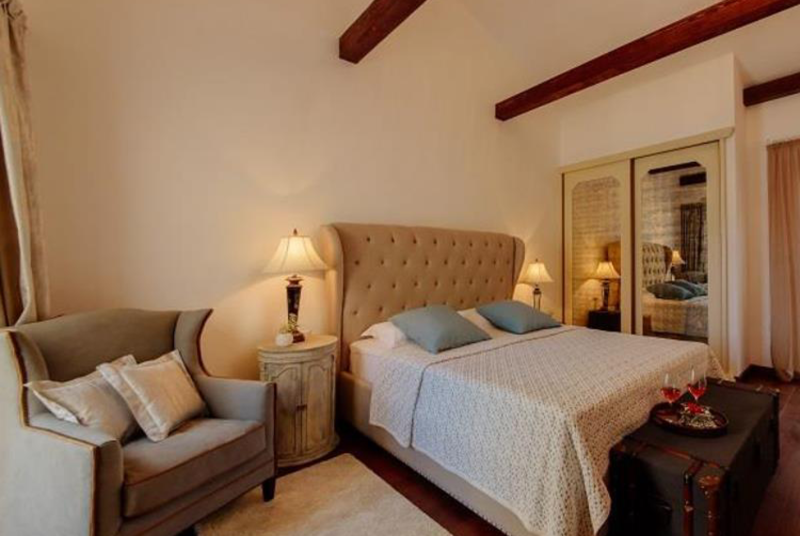 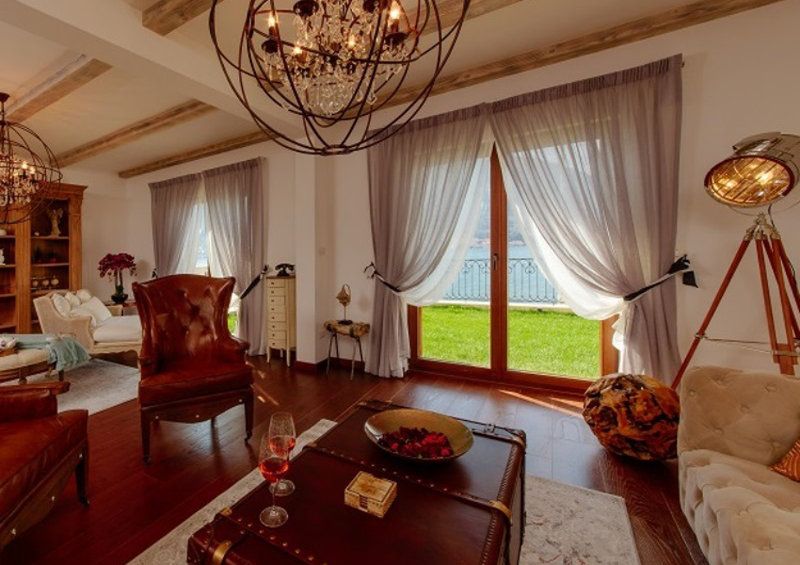 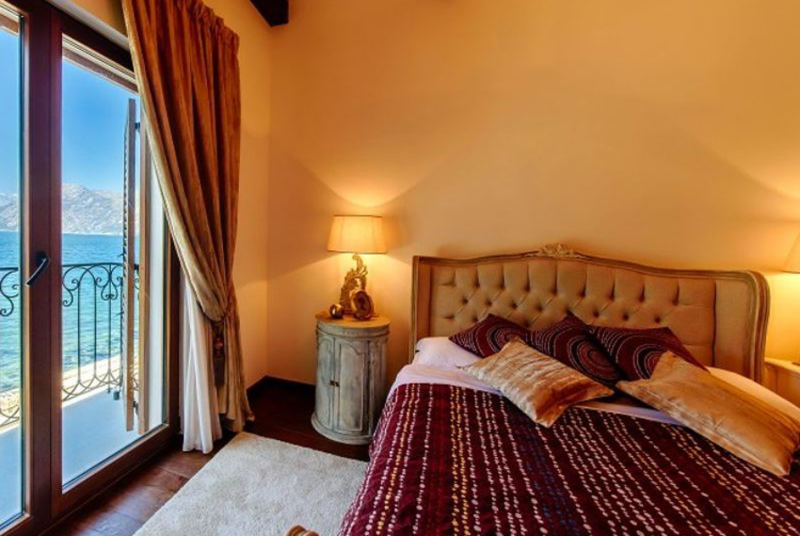 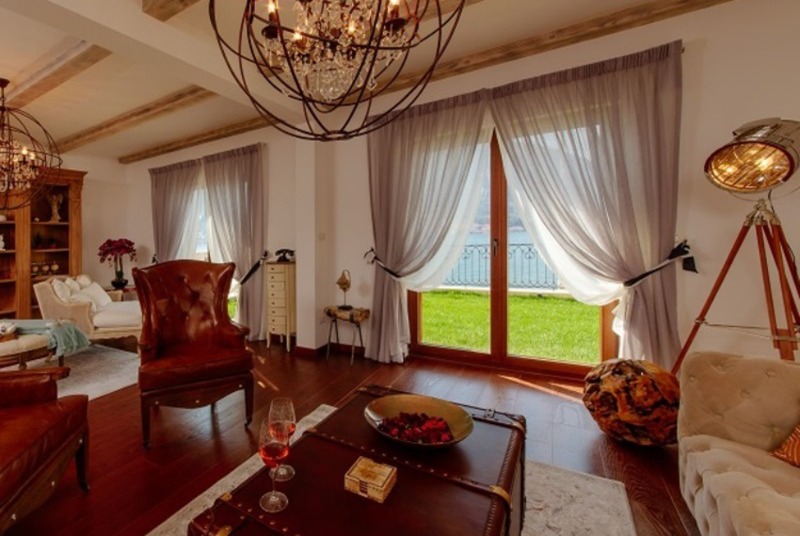 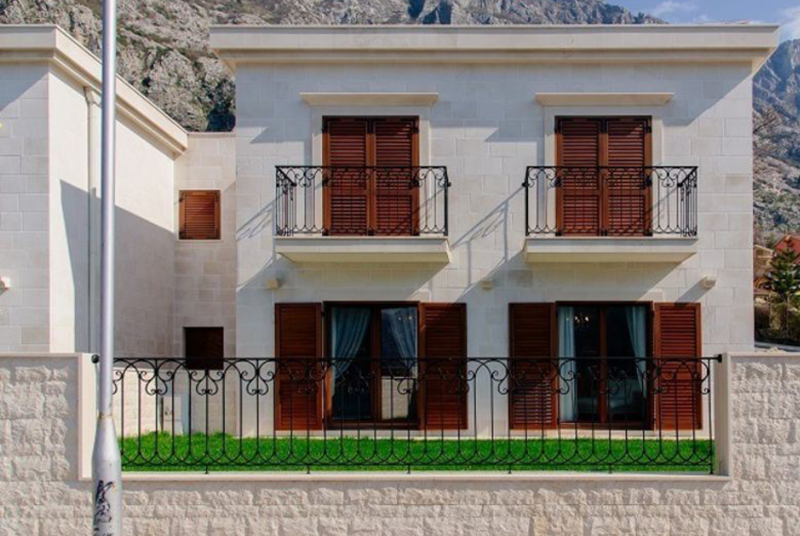 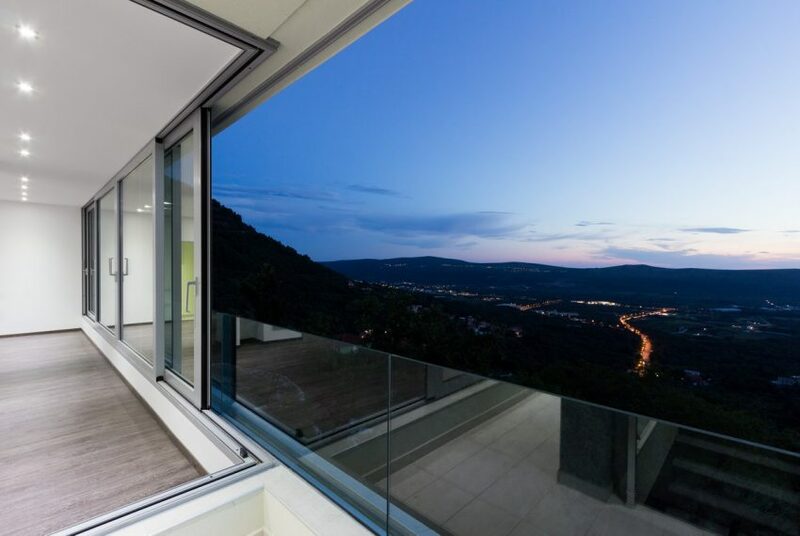 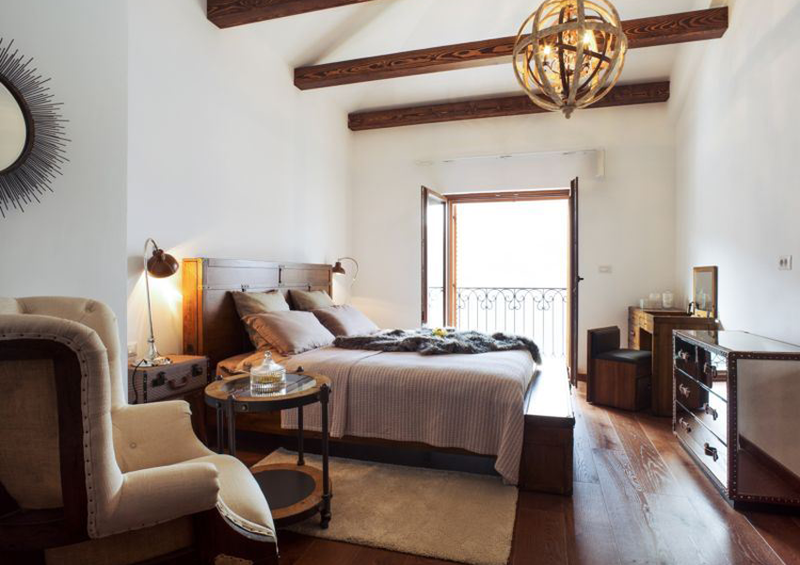 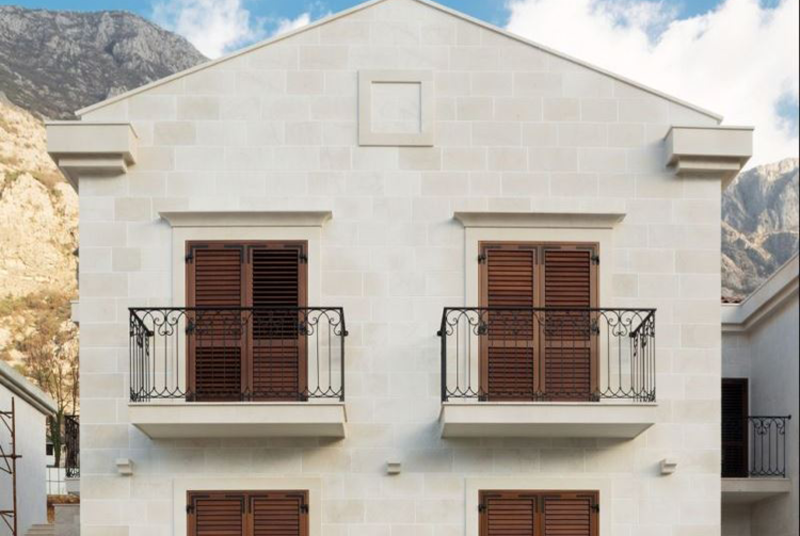 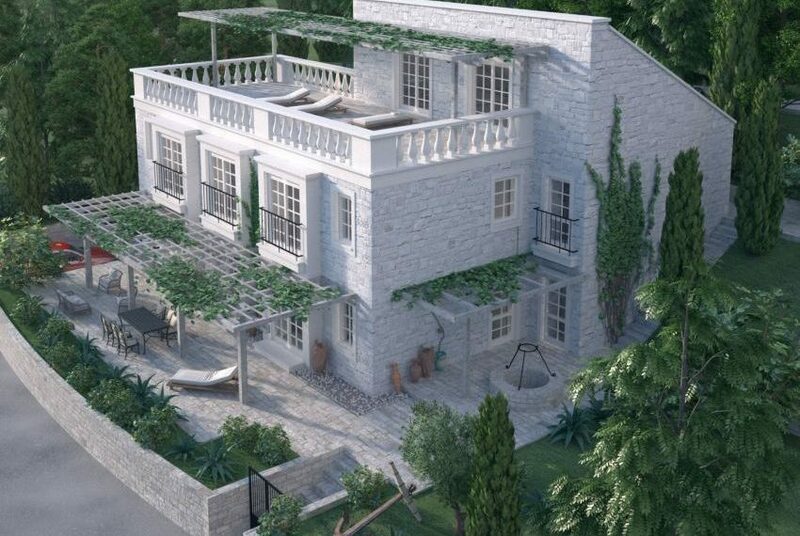 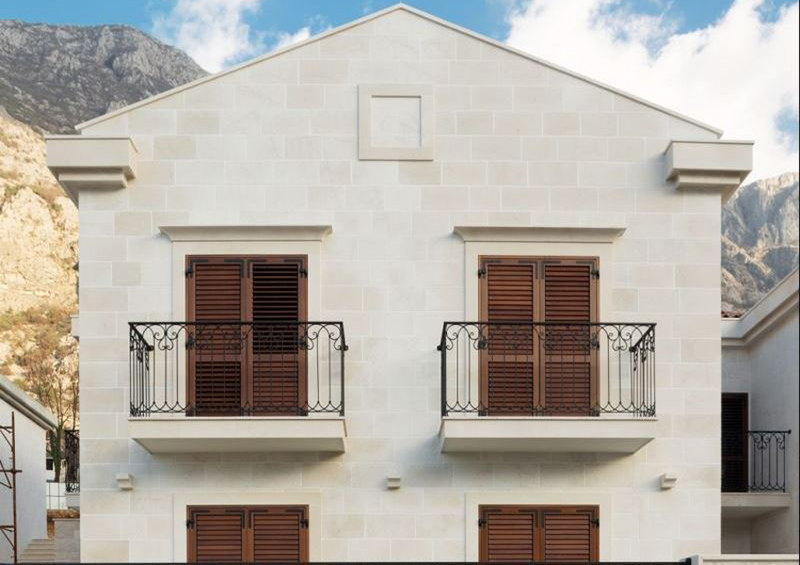 Beautiful property for sale in Kotor, Montenegro. 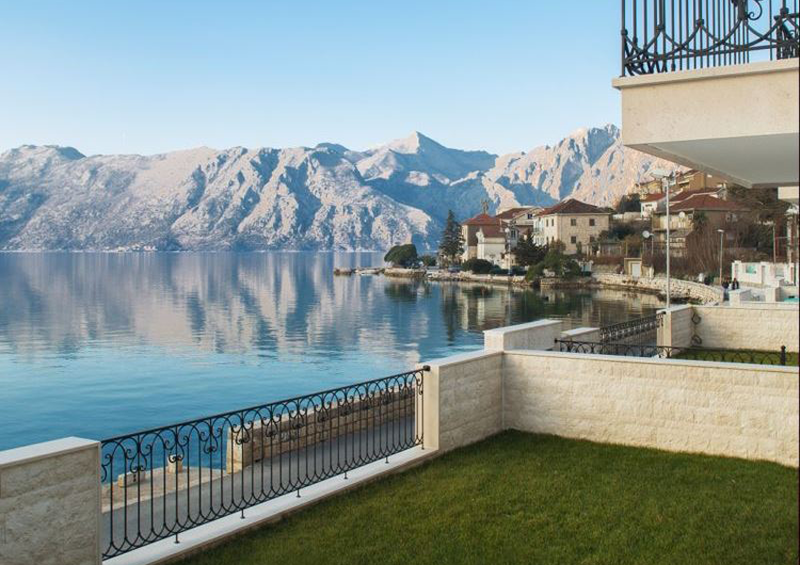 Dobrota Palazzi is a tourist resort consisting of a Boutique Hotel, Waterfront Villas and a Beach zone complemented with a pier and mooring for boats. 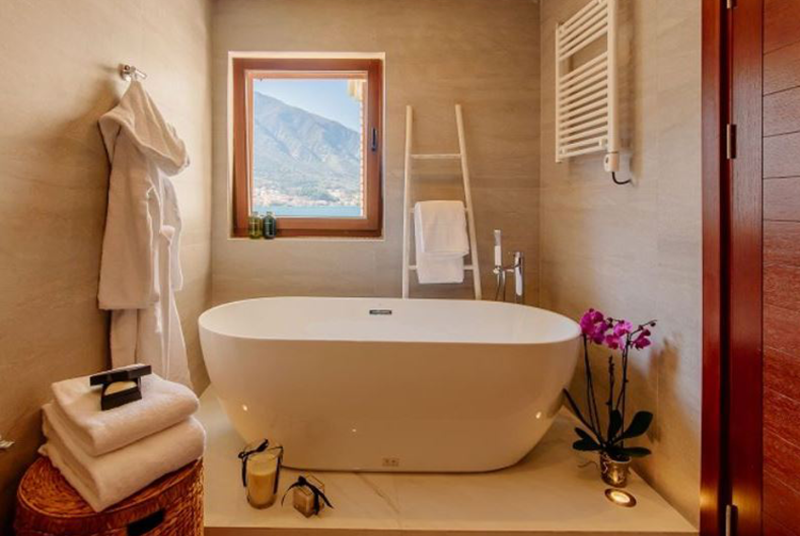 SPA and Wellness center with a sea view, restaurants, a minor conference room and outdoor swimming pools are at the service of villa owners. 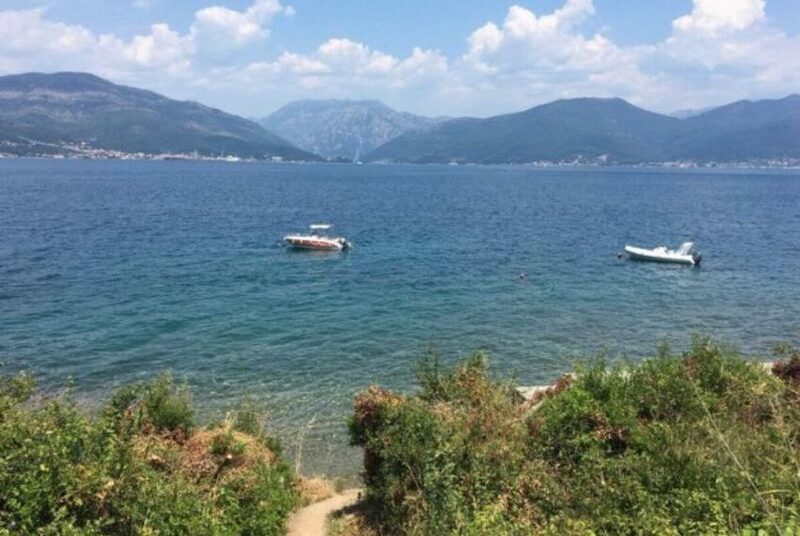 Apart from the restaurant offering a wide range of food and beverages, there is a water taxi service always available to the homeowners in the sandy beach zone. 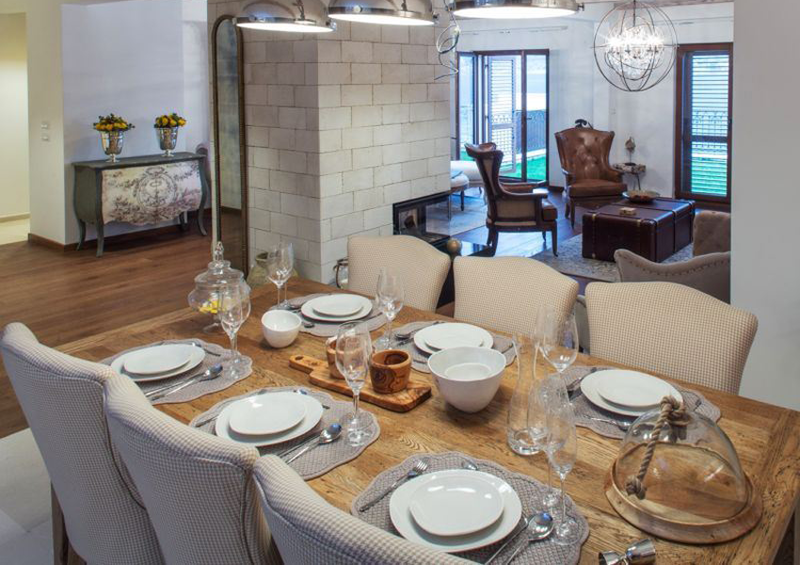 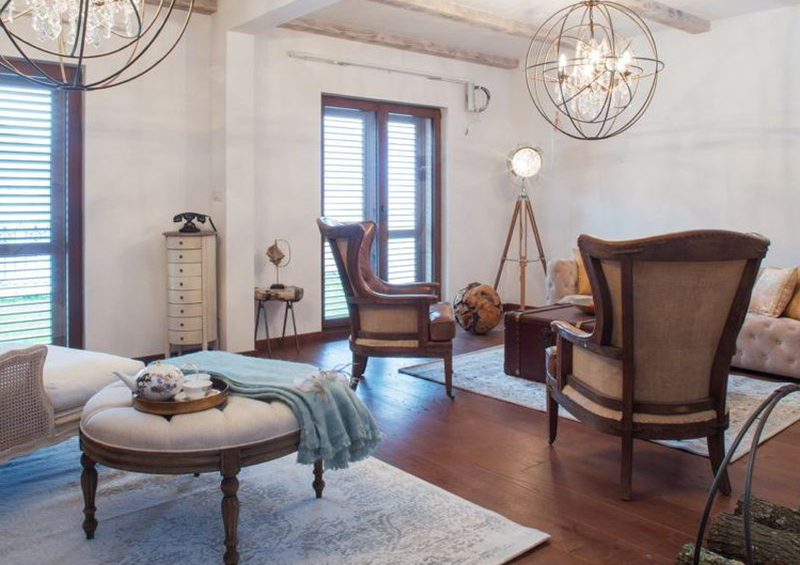 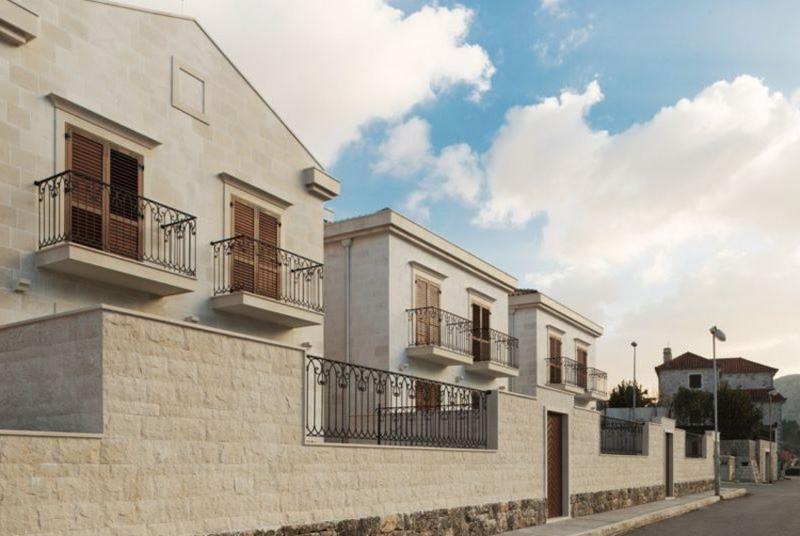 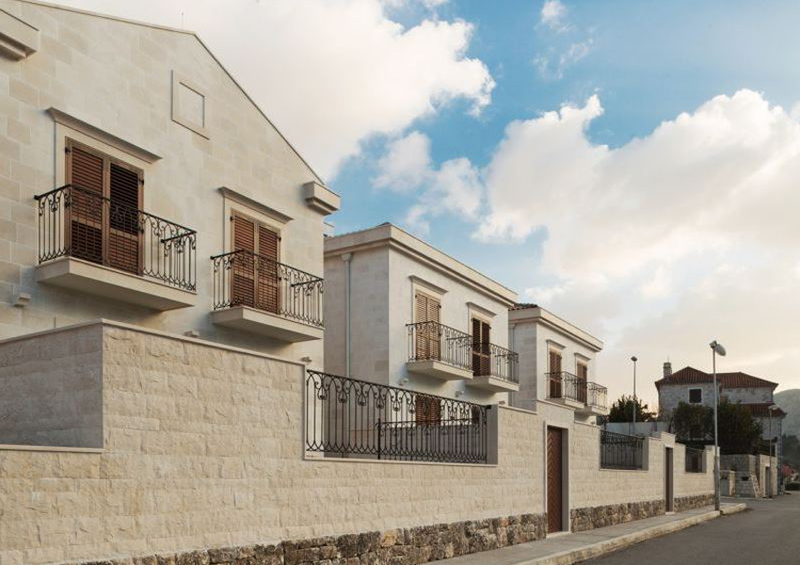 The Boutique Hotel disposes of 72 apartments. 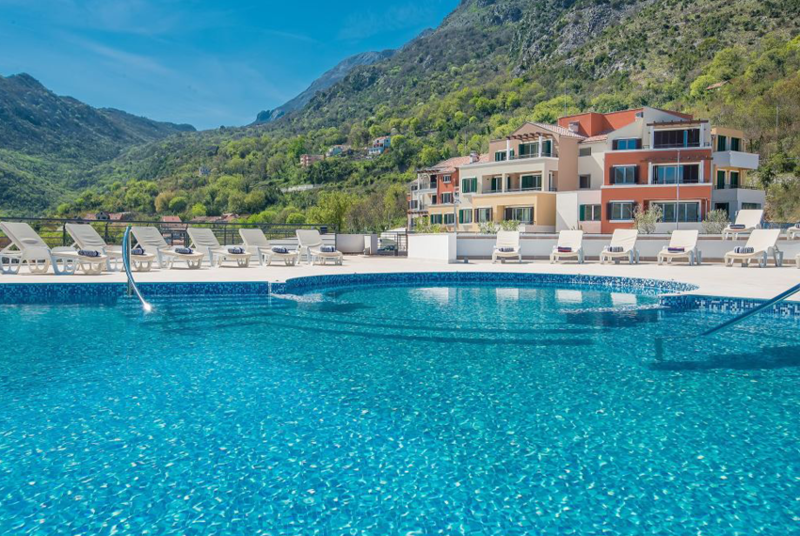 Maintenance, security and other services offered on the territory of the resort are being delivered in accordance with the world’s highest standards. 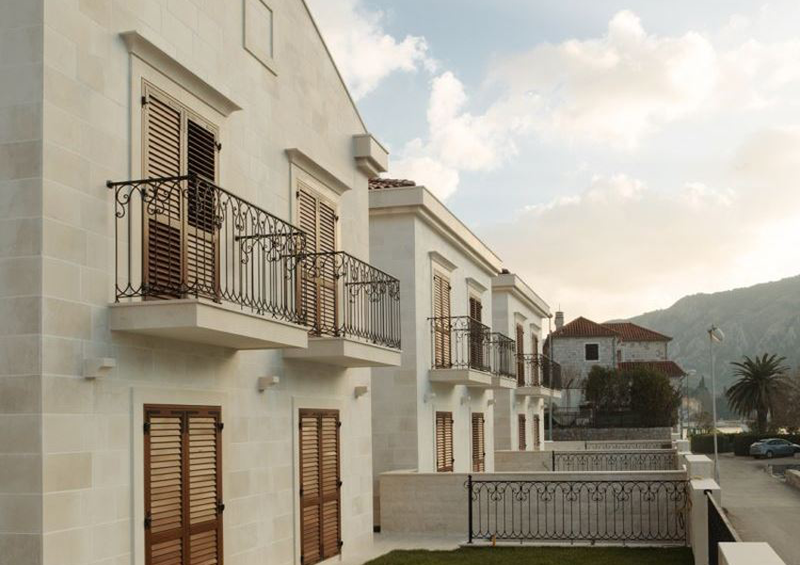 The homeowners have an opportunity to rent their villas out with the help of the hotel management system.